SS6H3 Explain conflict and change in Europe. A. Describe the aftermath of World War I: the rise of communism, the Treaty of Versailles, the rise of Nazism, and worldwide depression. ​SS6H3 Explain conflict and change in Europe. B. 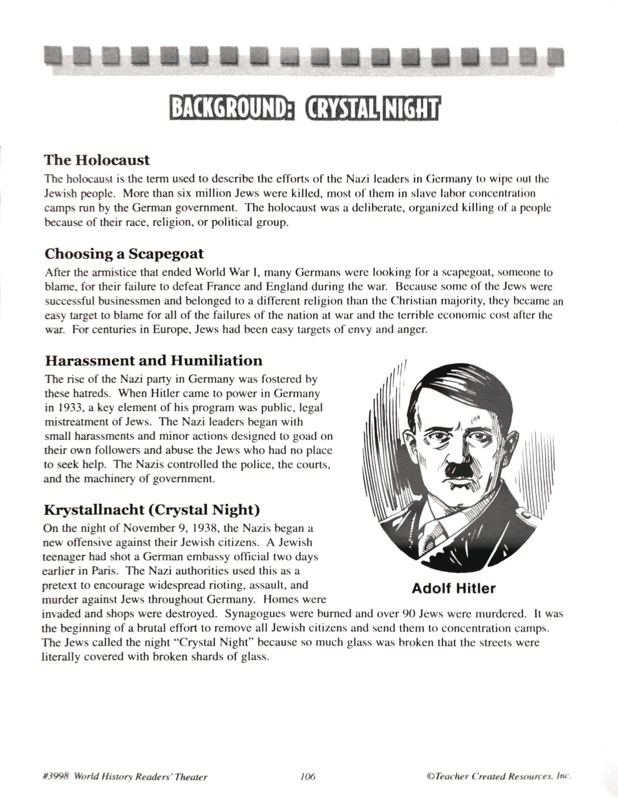 Explain the rise of Nazism including preexisting prejudices, the use of propaganda, and events which resulted in the Holocaust. C. Explain how German reunification contributed to the collapse of the Soviet Union and led to the end of the Cold War.